If you’ve ever thought that models must have the easy life because they were born with genetic gifts that almost makes them perfect, then you’ve likely never really taken a good hard look at some people who are spending time in the modeling world. While some models are able to make quite the name for themselves despite the fact that they have an illness or disability. Some models even get work specifically because they have a disability they are either able to work around, or even celebrate. Check out our list of 10 of the hottest models that live with a chronic disease or disability and let us know which one is your favorite. Brunette Moffy is a gorgeous young lady who has many pictures where she looks like she’s just clowning around. It turns out the model suffers from strabismus which is better known as crossed eyes. While there are treatments and even glasses she could wear, she’s gone on the record as “loving” her eyes. Gaydos is a model who suffers from Ectodermal Dysplasia. This is a disorder that leaves the sufferer without any body hair and they never grow any adult teeth. Despite this very rare genetic disorder, she’s managed to make a living as a kind of “otherwordly” model. 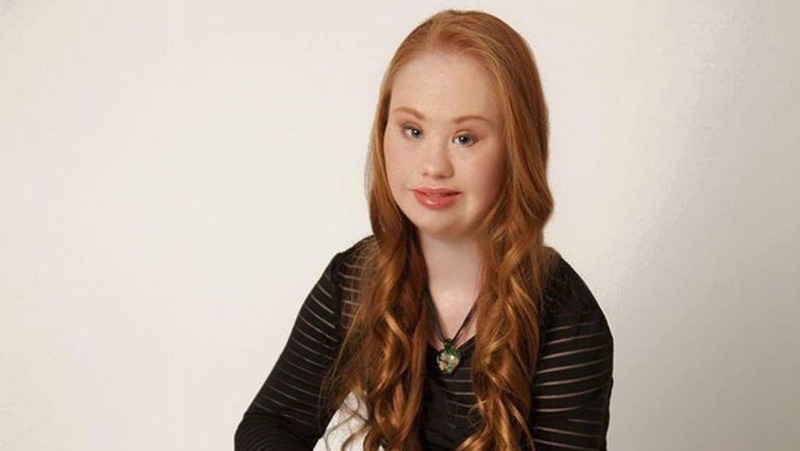 This Australian 18-year-old model doesn’t allow her Downs Syndrome to keep her off the runways. She’s started her own blog and stars in a YouTube series as well as appearing on shows like the Today show. Despite being gorgeous, Bella Hadid is not entirely perfect. It turns out she suffers from Lyme disease and her disorder has to do with imbalances in the gut bacteria. Side effects include pain, fatigue and mental fogginess. Renn is one of a number of models who has suffered through Anorexia at one time or another in her life. This model came down with the disorder at the age of 14 but has been battling back and has had a plenty successful career. 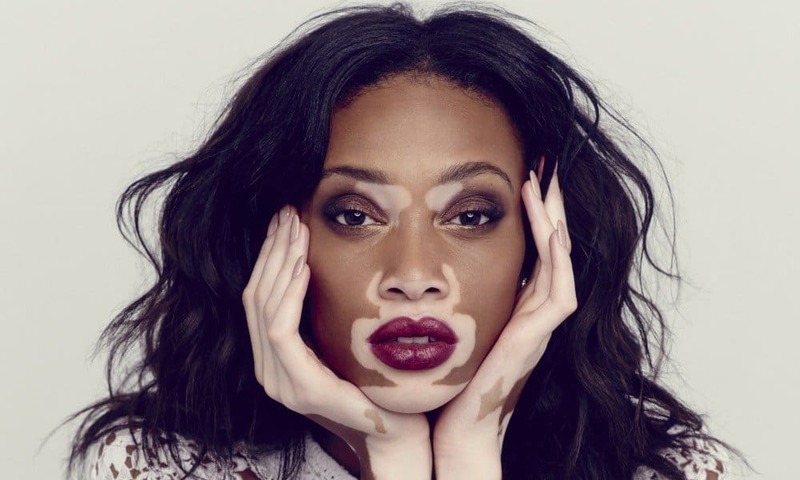 This 21-year-old model suffers from a skin condition known as Vitiligo. Her skin cells don’t operate properly and that leaves her with patches of discolored skin. Despite that she broke into modeling thanks to America’s Next Top Model. 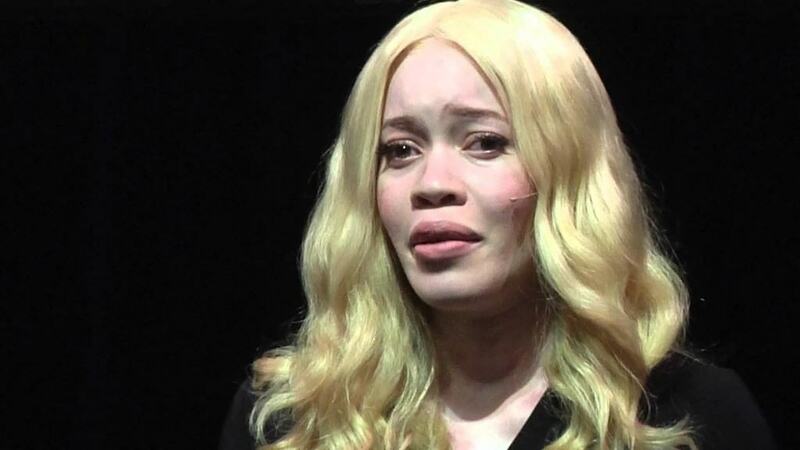 Diandra Forrest is an African American model, though you would be forgiven if you didn’t immediately know her ethnicity considering she has Albinism, which removes pigment from her skin and hair and even the eyes. 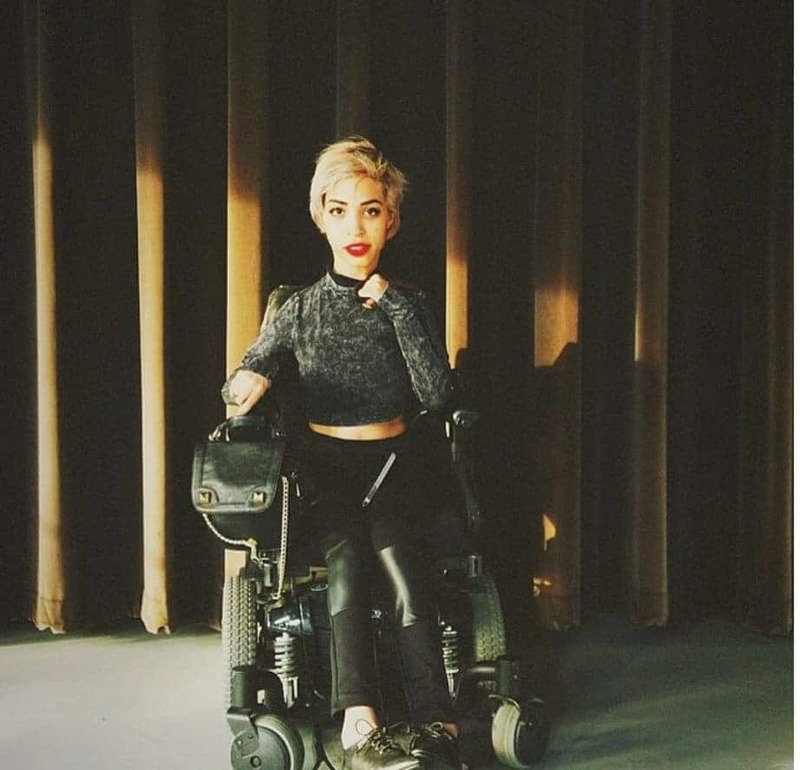 Jillian Mercado has made a career as a model, despite the fact that she suffers from Muscular dystrophy. The young woman has been confined to a wheel chair since she was 12 years old. Despite this she has worked for firms like Diesel and Nordstrom’s. Rebekah Marine is known as the “Bionic Model” because she was born without a forearm and walks the runway with a mechanical arm attached. In addition to being gorgeous, she’s also a well known motivational speaker for those who have this kind of disability. Christy Turlington has been the picture of perfection in the modeling world for quite a while now. Despite that, she has been diagnosed with Emphysema and has to undergo several treatments, including oxygen tanks in order to keep working.